Quite recently I wrote an article about how you can make a small room appear bigger by applying neutral colors to the walls. 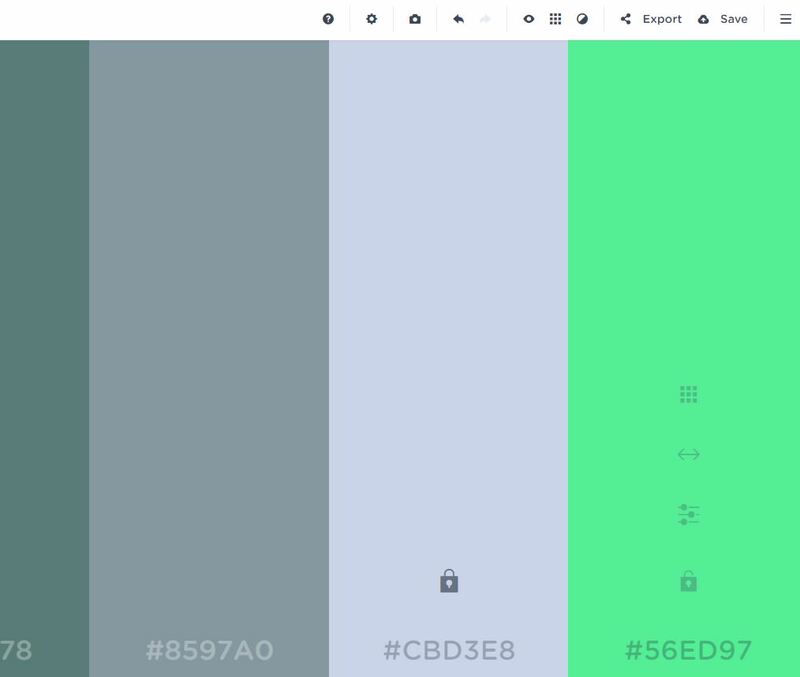 Well I received messages from people who are wondering how to create proper color palettes that feature neutral colors. Today I’m going to share a little trick that we at the office are using, an online tool to be more precise.